Getting around in downtown Oklahoma City is a breeze when you take advantage of Spokies Bike Share. Six bike stations, strategically placed throughout the downtown area, offer a convenient mode of transportation from 6am-11pm every day of the week. 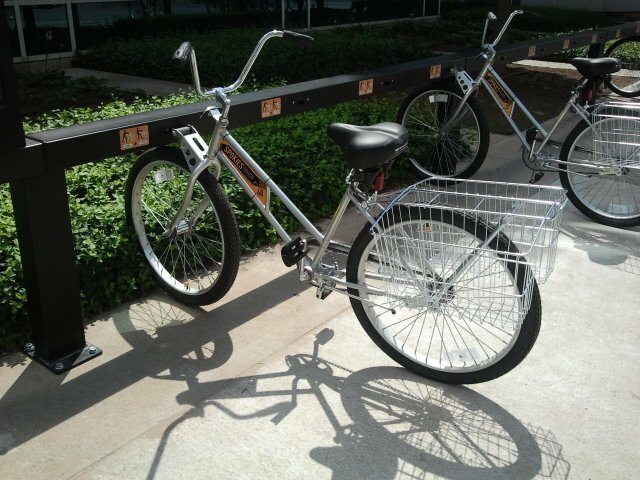 These sleek, single-speed cruisers come complete with a basket on the back and a comfortable seat. The seats are adjustable for height to accommodate just about anyone. 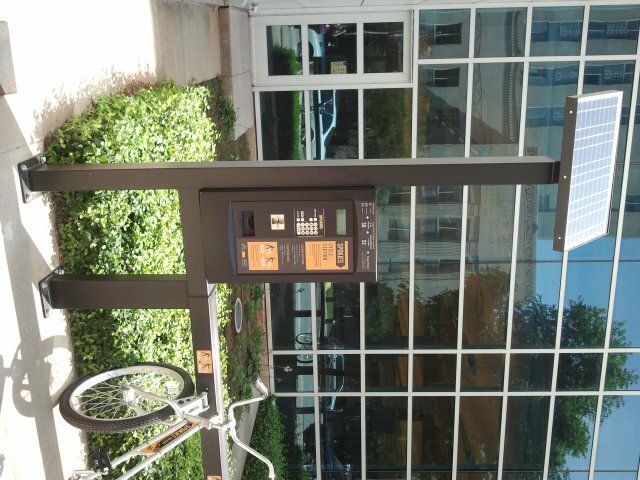 Daily memberships to Spokies Bike Share can be purchased with a credit card at each bike station kiosk. Monthly and annual memberships can be purchased in the Downtown Oklahoma City, Inc. offices. The cost is $5 daily, $20 monthly and $75 annually. A membership allows you to take unlimited 30-minute trips from one bike station to the next, but if the trip takes longer, you're charged $2 for each additional half-hour. 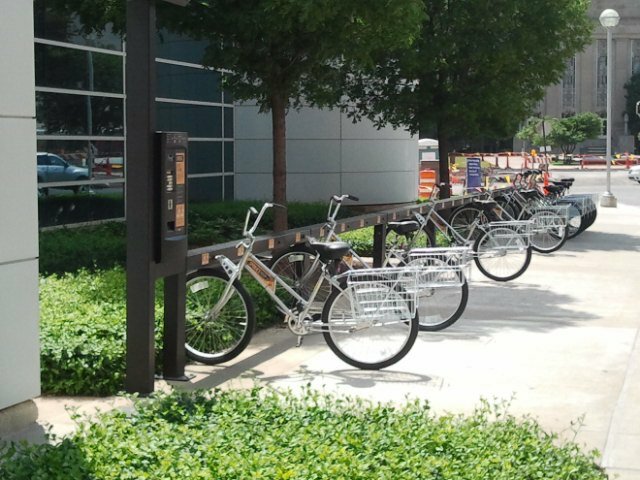 Visit a bike station at the following locations to get started on your journey: Bricktown at the Chickasaw Bricktown Ballpark, Midtown near Plaza Court, the Oklahoma City National Memorial, the Downtown Library and the Cox Convention Center. Whether you're seeing the sights or attending business meetings, Spokies Bike Share is a great way to experience downtown Oklahoma City. $75 per year While every effort has been made to ensure the accuracy of the pricing listed above, prices are subject to change without notice. Multiple locations in downtown Oklahoma City.